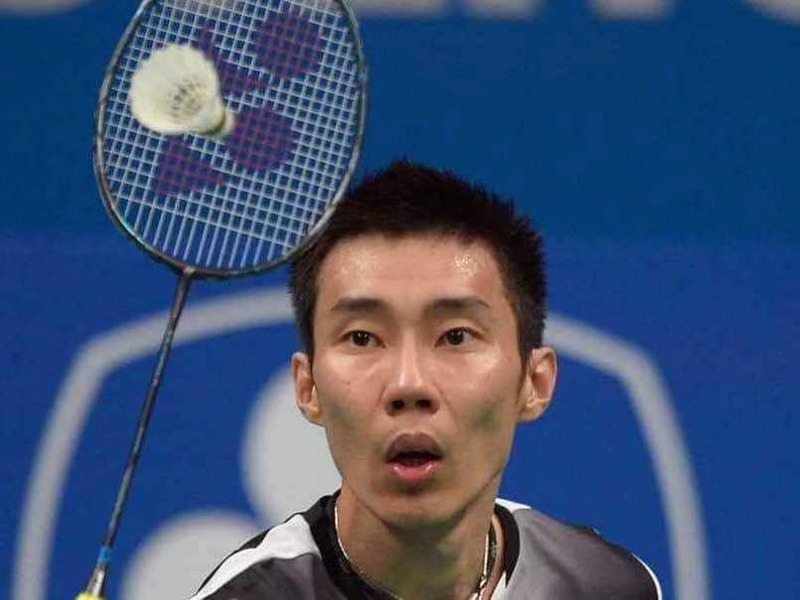 Malaysian badminton star Lee Chong Wei resumed his training Friday, officials said, months after the sports great had to stop playing to fight cancer. The former long-time world number one was seen to be in “high spirits” with plans to get back to court next week, Badminton Association of Malaysia secretary-general Ng Chin Chai told AFP. “He was in the gym doing some cycling with the gym instructor,” he said. “He plans to start the on-court training next week.” Lee stopped playing in the middle of last year after he discovered he had cancer in July, forcing him to pull out of regional games and world championships. Diagnosed with early-stage nose cancer, he told The Star newspaper in December that he had to go through 33 sessions of proton therapy treatment in Taiwan, calling it “a nightmare”. Despite his ordeal, the three-time Olympic silver medallist said he wasn’t giving up on his dream of playing at the Tokyo 2020 Summer Games — his fifth entry if he were to qualify. The 36-year-old player has tried unsuccessfully to gain Malaysia’s first ever Olympic gold medal at three consecutive Summer Games. His last shot at the Olympic title was at the Rio 2016 Games when Lee lost to China’s Chen Long in a gripping final.